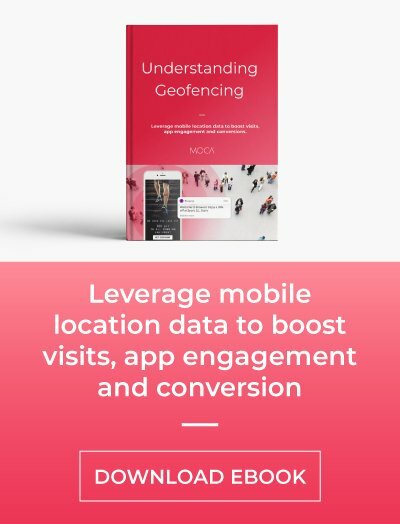 Some experts have said that the location-based service market would reach $4 billion by 2018, and while this certainly seems to be well on its way to being accurate, it is important for mobile marketers to understand why location marketing is going to be the cornerstone for all their future campaigns. Mobile location marketing has the ability to not only improve the overall customer experience but also provide ways of increasing the revenue for companies opening up new ways of monetization. This post examines five reasons why businesses should implement location marketing in their mobile strategy in order to succeed in the market. Location-based marketing is one of the best ways to drive foot traffic to your place and increase brand awareness. Geolocation data can be used by enterprises to advertise and gain new customers while improving the service for their existing audience. People who may never have heard of your brand, or may never have considered using your product or service, can be persuaded to visit your store or buy a product. 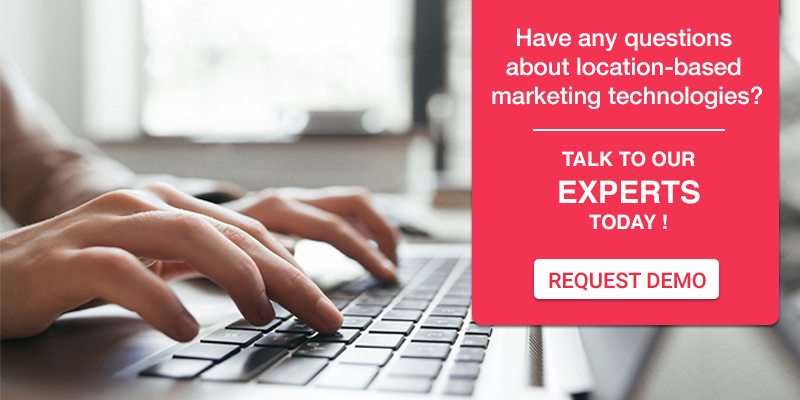 Through location marketing, businesses can reach the people at the time they are most likely to buy a product or service and become a lead. We live in the attention economy and a challenge for most businesses today relying on mobile applications is getting in-app conversions and response rates. A lot of apps fail to engage people and business lose out on crucial revenue streams because of ineffective mobile marketing. Location-based marketing can be used by brands and event organizers to get that most invaluable of resources - their customer's attention. 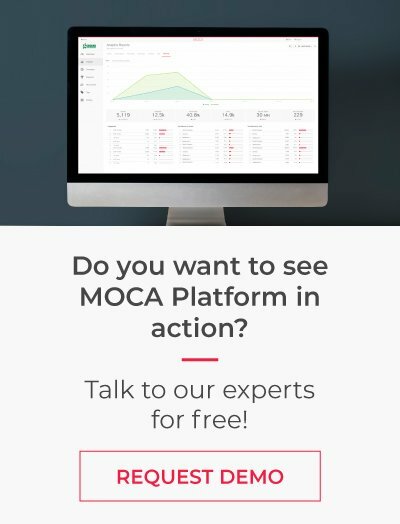 At the 11th anniversary of the Mobile World Congress (MWC)- the world's largest gathering of mobile industry executives -MOCA Platform helped enhance the attendee experience at the event. In attendance were more than 101,000 professionals from over 200 countries and 2000 companies exhibiting over 2,40,000 square meters of space at Fira de Barcelona's Gran Via venue. Personalized recommendations made networking easy and boosted the response rate. By the end of the show, 65% of the attendees had downloaded the app and 64% turned on location services. The mobile location marketing platform achieved a whopping 51% click-through rate for the location-driven campaigns at the event. Location marketing has increased revenues for businesses across industries. For example, consider retail and hospitality. Research says most customers still prefer shopping at brick-and-mortar-stores over e-commerce websites. Despite the preference for traditional stores, the retail landscape has changed drastically over the past few years. In our hyper-connected world, customer decisions happen in-store, online and on mobile devices. If retailers are to stay relevant they must catch up with the times and embrace location marketing so as to retain their customers, bring in the revenue and provide a richer in-store experience. Through cross-channel strategies, businesses can provide customers with a valuable shopping experience.  For example, known as an innovative company, IKEA used location-based technology to communicate and enhance the customer shopping experience. Welcome messages, free coffee offers and reminders to use the rewards card are some examples of the campaigns they delivered in order to achieve a new level of customer engagement while increasing their revenue. Nearly 100% of Major League Baseball stadiums in the US use location technology during live games to promote merchandise and food. Many retail brands often sponsor sports teams and take advantage of this kind of technology to sell out its items. It’s the case of Coca-Cola, who uses context-aware messages at sports events to promote the consumption of their drinks. And as proximity engagement in sports arenas grows, we expect to see more brands and retailers pushing out promotional deals via beacons and geofences to drive up sales during games. The engagement with customers has improved and overall revenues have shot up. Product and service experience has become crucial in today's world for businesses to survive. It's no longer just about making a good product or providing good customer service. According to a survey, 54 percent of consumers “expect brands to really know and understand them as people, and for communications to be tailored to their values and preferences.” This means that consumers want more personalization, a more personal communication from brands. Location marketing platforms help brands understand their customers better by learning about their movements and preferences of customers in detail. Using location and behavioral data, brands will be able to deliver more personalized messages to the right audience at the right place. For example, a hotel can give guests a better experience by providing welcome messages, in-room food options, coupons, spa offers and room upgrade opportunities and so on. Research shows 51 percent of travelers use smartphones to check-in to hotels and 42% of these travelers book hotels and flights through mobile apps. Through location marketing, businesses can not only display mobile notifications about hotels and flight bookings at the appropriate time, they can also collect information about their customer ranging from their age, marital status, their favorite places, their preferences in food, and their traveling patterns so as to target deals with accuracy. A culturally inclined tourist would get details about music shows and concerts when they reach a specific geographic area. A traveler who is visiting Europe and loves Chinese food would get information about the best Chinese restaurants around him and families with children would get to know about the nearest amusement park or other family entertainment offerings. People who prefer rock climbing and trekking would be directed to these adventurous sites and those who like the sun and the sand would get to know about the closest beach all on their phone. With this granular knowledge of consumer behavior, location marketing helps their customers make the right choices and get more out of their travel experience. Location marketing is crucial for all marketers to increase footfalls to their stores and expand their consumer base in 2017. It has proven to be an effective tool because it is personalized, it reaches the audience timely, and it is very targeted. Businesses have been continually tinkering with strategies to win major market shares, and with the rise of social media, mobility, analytics and cloud technologies, it is the right time to capitalize on location-based marketing...and let your marketing efforts reach their fullest potential.